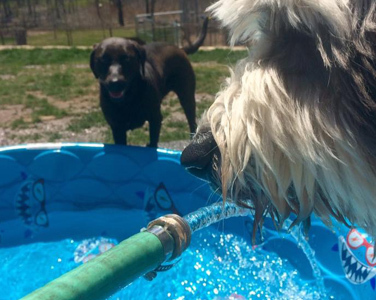 Southboro Kennels is a large, spacious boarding kennel for your dog or cat. We are centrally located in Metrowest, Massachusetts, very close to the Mass Pike, Rt. 495 and Rt. 9. Situated in a peaceful wooded setting, we offer you peace of mind when leaving your pet. 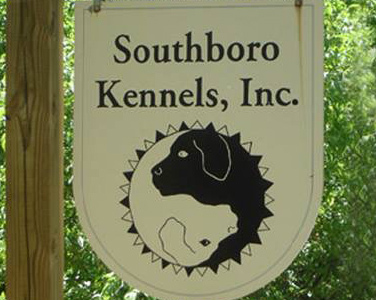 Southboro Kennels has been in business for over 20 years. 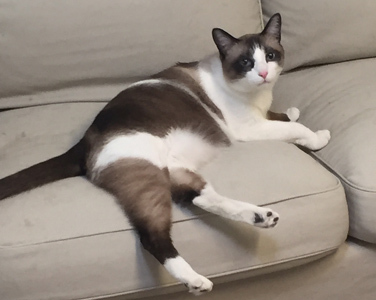 Our staff is experienced in caring for the individual needs of your family pet. We are very conscientious of their health and we are always kind, gentle and caring. We treat your family member like he is one of ours. Customers are welcome to tour the kennel at any time. Call us today at (508) 485-5136 to learn more or to schedule our services for your pet. You’ll be able to relax and enjoy your vacation or concentrate on a successful business trip knowing your pet is receiving the best care available during your absence. 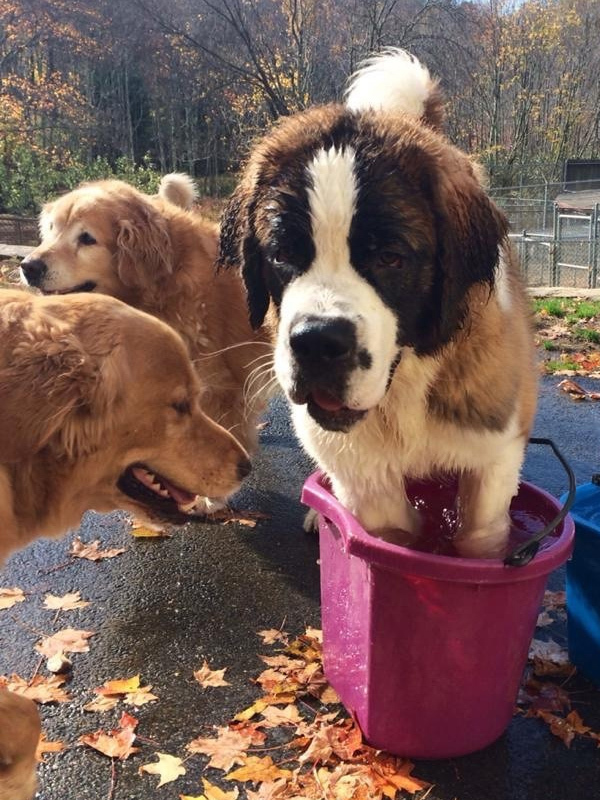 Southboro Kennels is dedicated to providing you with the utmost attention, courtesy, and level of service. Read testimonials to see what others are saying about their experiences with our pet boarding services.